Topflight matches need a soccer ball that's responsive and durable. 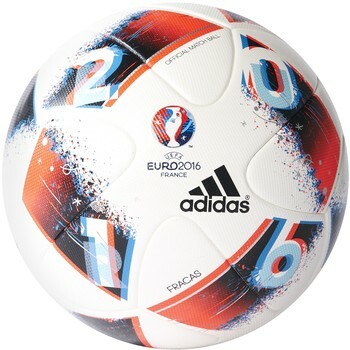 Propel your play with the Beau Jeu, the official UEFA EURO 2016™ match ball. It's built with a seamless surface and FIFA-certified dimensions for high-level play.